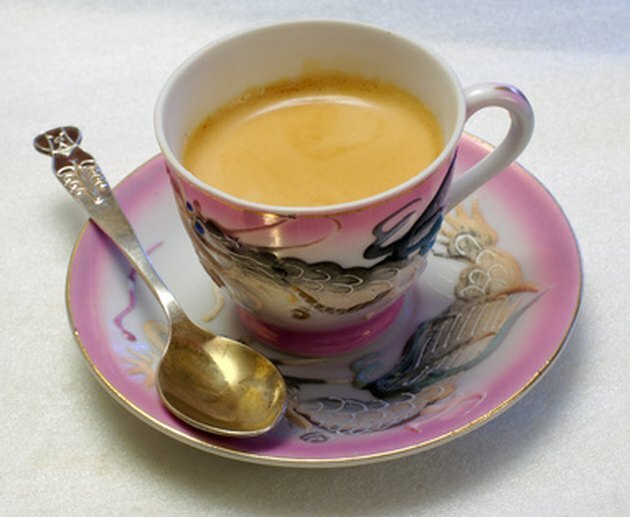 There are a variety of espresso machines available on the market today. However, the semi-automatic pump-driven espresso machine is perhaps one of the most common for home use, states Espresso Planet. 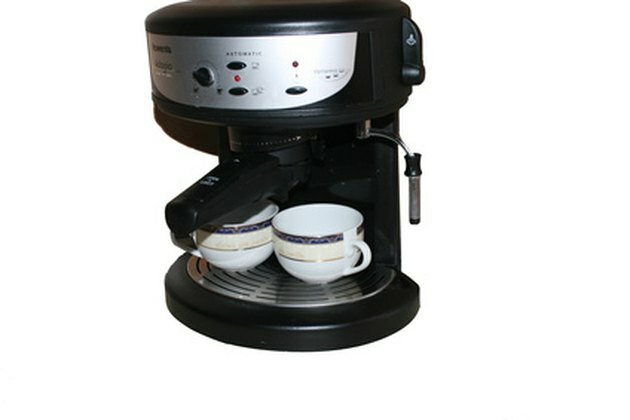 The quality of the espresso produced from these machines combined with the longer life of this product in comparison with other inexpensive models makes the pump-driven espresso machine a favorite for home brewing. 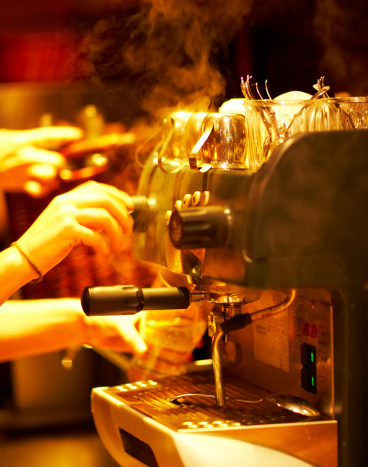 Most espresso aficionados who prepare brew their own at home use a pump machine. You don't have to go to an expensive cafe to get a good cup of espresso. Familiarize yourself with the pieces of your machine before you get started. Assemble the espresso machine. Following the directions in the instruction manual for your particular machine, assemble the various pieces. This might include such pieces as the portafilter baskets that will hold the ground coffee beans, or the steam wand tip that will be used to steam the milk you might add to your espresso. The various parts included vary from one machine to the next. Fill the reservoir with water and preheat the machine. The best coffee, whether regular coffee or espresso, starts with clean, cold water as a primary ingredient. 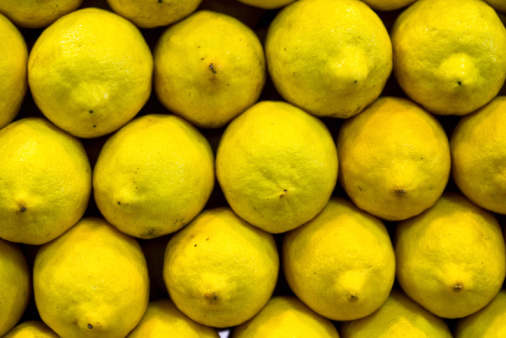 Once the machine is clean and the reservoir filled, it is usually necessary to preheat the parts within the machine to bring them to the proper temperature. In most cases, you may accomplish this simply by brewing a small cup of plain hot water. The hot water preheats the individual parts as it runs through the machine. For best results, grind your own beans prior to dosing and tamping. Dose and tamp ground coffee to create the ''puck.'' The puck looks just like a small coffee puck. You create it by measuring the correct "dosage" of coffee for either a single shot or a double shot into the portafilter and tamping slightly. Many espresso machines come equipped with a specially made dosing spoon with a flat end that works to tamp the coffee grounds. 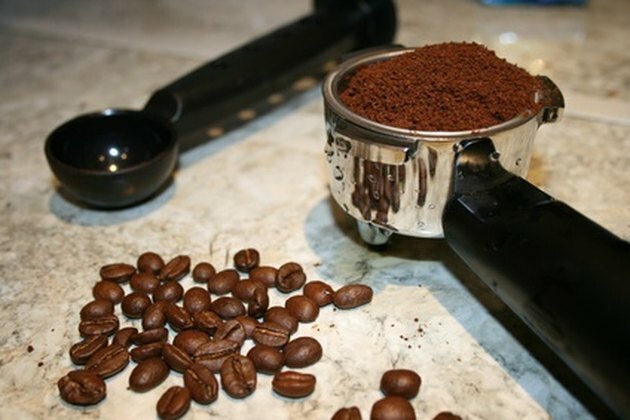 If you grind your own coffee beans, do so just prior to dosing and tamping. Perfecting your espresso to your own tastes takes time but is well worth the work. Start the espresso machine. The espresso machine then forces water through the puck to brew the espresso. With a semi-automatic machine, you need to stand by and watch the espresso as it brews so you can manually cut off the flow of water once you have brewed the proper amount. A fully automated machine automatically shuts off once the proper amount of espresso has been brewed.